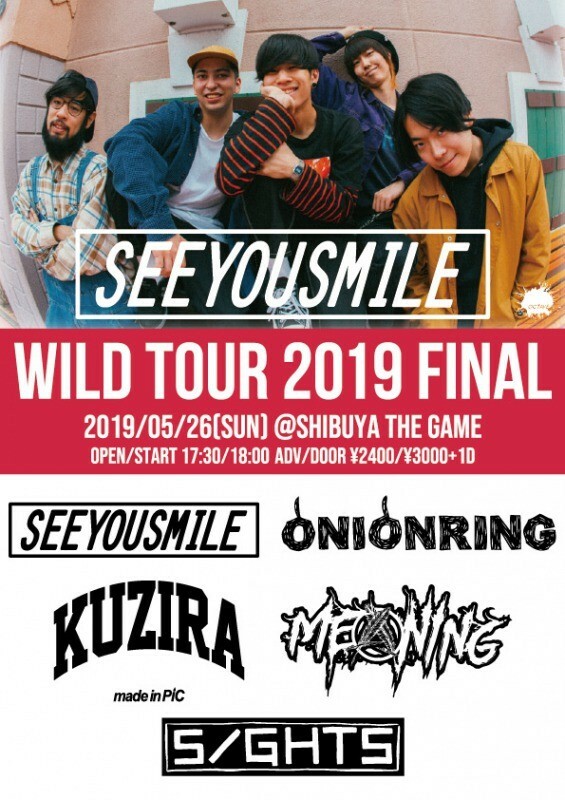 2019.04.09 【See You Smile】「WILD TOUR 2019」FINAL公演詳細解禁!! 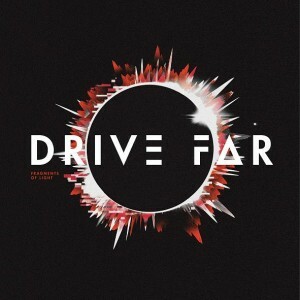 2019.04.08 【See You Smile】 FAITH 2nd EP『On The Way Home Tour』"東京FINAL公演に出演決定!! 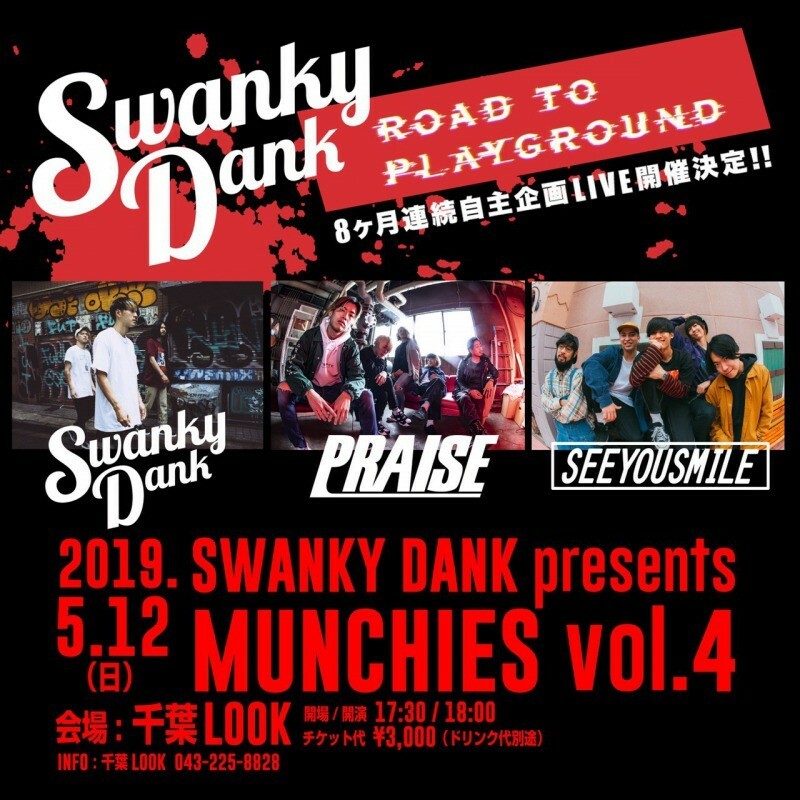 2019.04.08 【See You Smile】 SWANKY DANK pre"MUNCHIES vol.4"千葉公演に出演決定!! 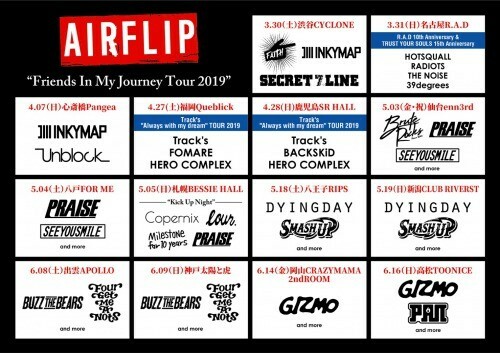 2019.03.25 【See You Smile】AIRFLIP "Friends In My Journey Tour 2019" 仙台,青森公演に出演決定!! 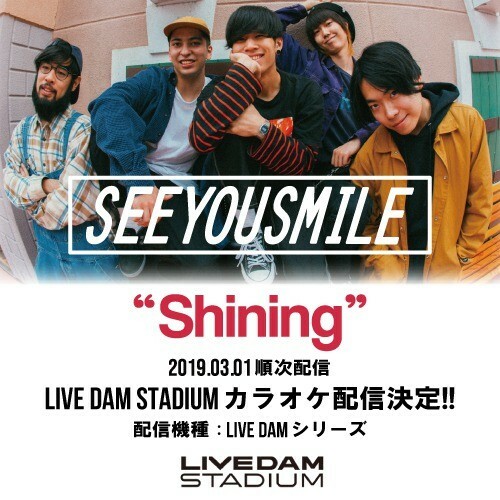 2019.03.06 【See You Smile】1st EP 「WILD」から"Shining"のカラオケ配信がSTART!! 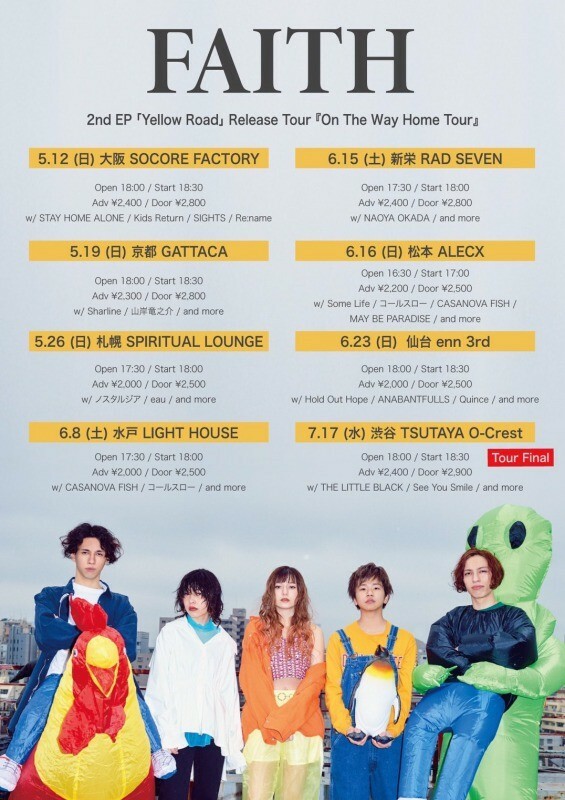 【See You Smile】AIRFLIP "Friends In My Journey Tour 2019" 仙台,青森公演に出演決定!! 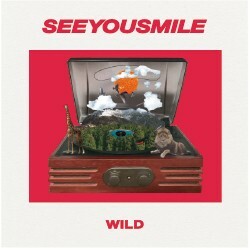 【See You Smile】1st EP 「WILD」から"Shining"のカラオケ配信がSTART! !